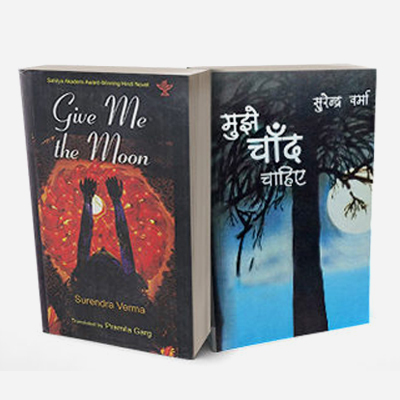 The main protagonist of the novel, Sushma, is the eldest daughter of a middle-class family. With her talent and education she supports her family only to find that her sacrifices are taken for granted by her family members. Sushma longs for a house of her own, someone to call her own. A boy, younger to her in age, Neel, enters her life and she falls in love with him but her own family stands in the path of her getting the love of her life, fearing the loss of the only earning member in the family. Finally she bows before their emotional blackmail, only to sacrifice her own joy for the sake of others and believes that she is destined to live with all her loneliness throughout her life. 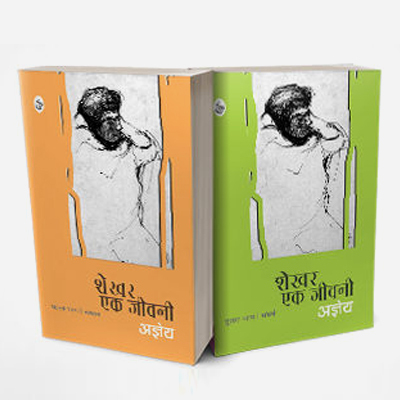 The novel is a treat for the lovers of Hindi literature with its beautiful language, dialogues, freely flowing narrative and realistic portrayal of suppressed feelings, endurance and pain of separation. 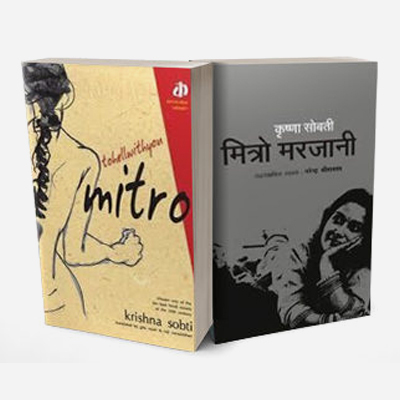 Usha Priyamvada (born 24 December 1930) is a Hindi literary writer. Born in Kanpur, she completed her MA and Phd in English literature from Allahabad University and Delhi’s Lady Shri Ram College. Around the the same time she got Fulbright Scholarship and went to the United States. After completing her post-doctoral studies for two years in Bloomington, Indiana, USA, she started teaching at University of Wisconsin, Madison at the post of Assistant Professor in the South Asian Department. Her writing depicts the life of urban families in the sixth and seventh decade. She beautifully captures the growing sadness, loneliness and restlessness of urban life in her work with a very deep sense of realism. 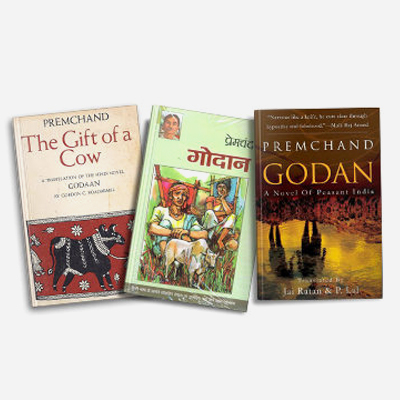 Nagarjun is the leader in the people-oriented tradition of storytelling which was started by Premchand. 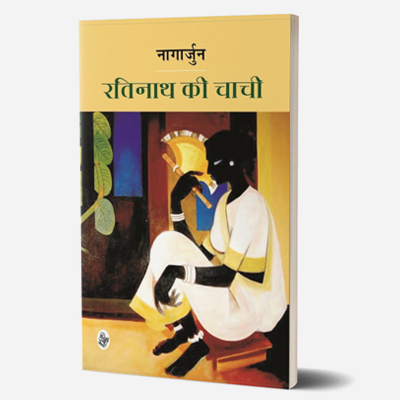 Ratinath Ki Chachi is his first Hindi novel and was first published in 1948. Ratinath’s aunt is a widow who has fallen in love with her younger brother-in-law. 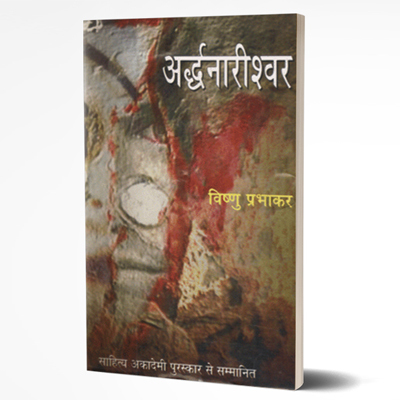 A stir rises in the backward feudal society of Mithila once it’s discovered she’s pregnant. The story is about her suffering and eventual death due to a miscarriage. 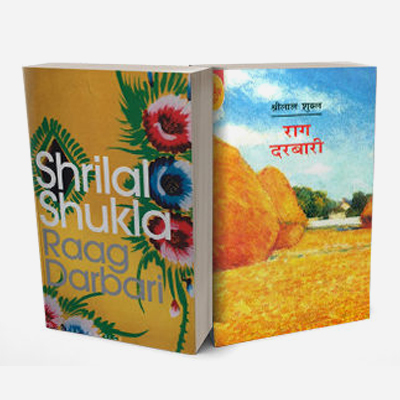 The novel gains importance for its real telling of the situation of women in the rural areas in the days past and maybe even now. 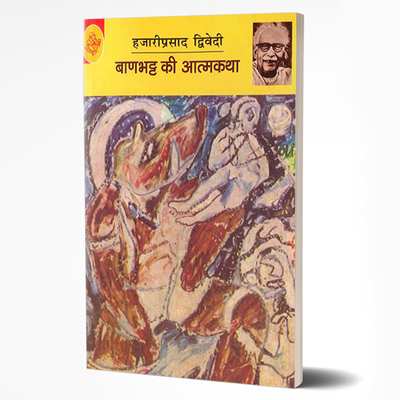 Vaidyanath Mishra born in the village of Satlakha, Bihar was better known by his pen name Nagarjun. 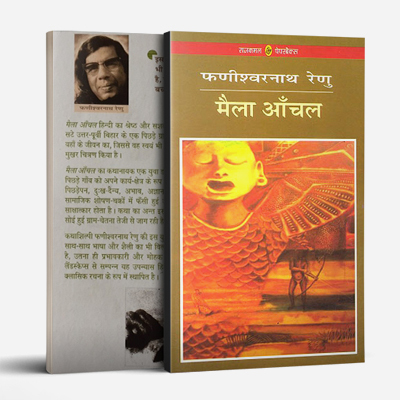 He was a Hindi and Maithili poet who also penned a number of novels, short stories, literary biographies and travelogues; and was known as Janakavi – the People’s Poet. 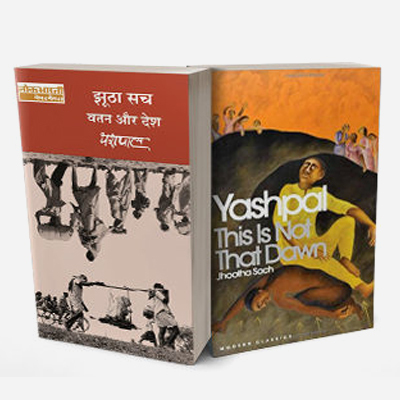 He started his literary career with Maithili poems by the pen name of Yatri in the early 1930’s. 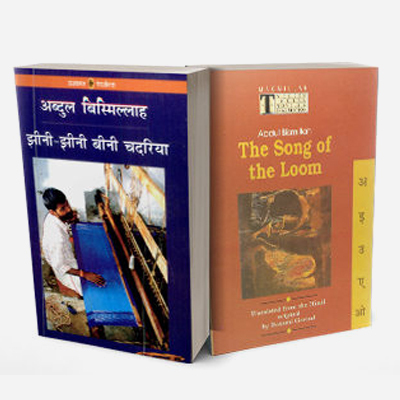 By the mid-1930’s, he started writing poetry in Hindi. He also participated in many mass-awakening movements before and after independence. Between 1939 and 1942, he was jailed by the British Courts for leading a farmer’s agitation in Bihar. Effects of both his wandering tendencies and activism, is evident in his middle and later works. 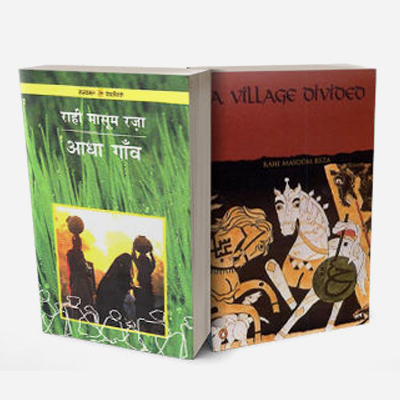 Nagarjun was given the Sahitya Akademi Award in 1969 for his historic book Patarheen Nagna Gachh, and the Bharat Bharati Award by the Uttar Pradesh Government for his literary contributions in 1983. He was also honoured by the Sahitya Akademi Fellowship, India’s highest literary award for lifetime achievement, in 1994. 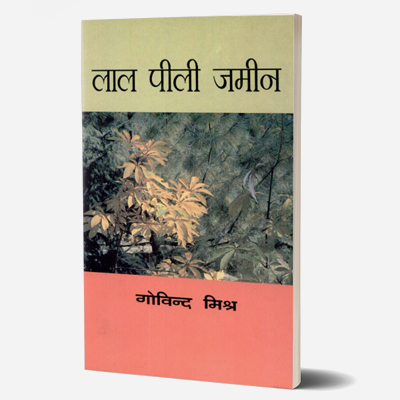 One of the giants of Hindi literature, Jainendra introduced the psychological in Hindi fiction. 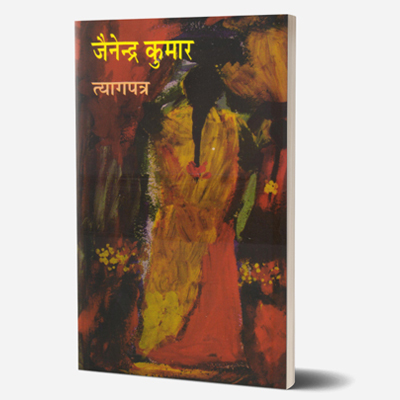 Questions of love, marriage and relationships occupy much of Jainendra’s works, taking them into the realm of the internal and the intimate. 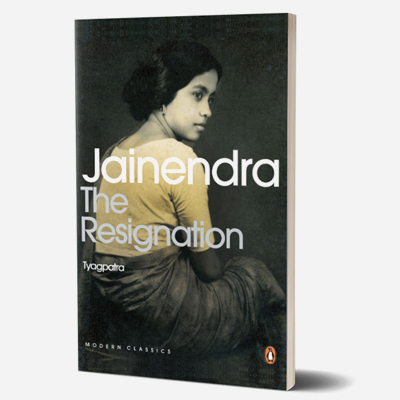 In Tyagpatra or ‘The Resignation’, Jainendra tells the story of Mrinal, a young woman whose uncompromising idealism results in her family and society rejecting her completely. 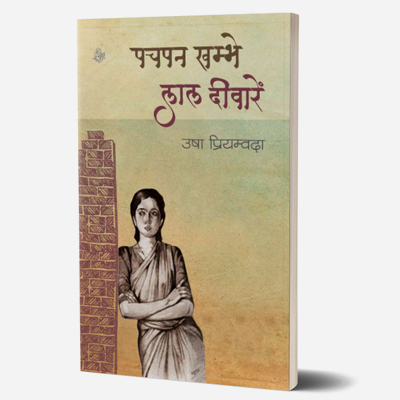 Almost seventy-five years after it was written, the story of Mrinal’s struggle against restrictive social norms and her fierce individualism remain startlingly relevant. The book though written at a time when every person was searching for an independent voice and way of life. 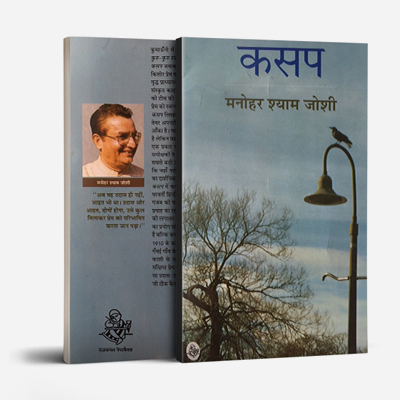 Hailed as a novel of psychological sensibility, Tyagpatra is an insight into life in those times and for a woman who is trying to live life on her own terms. 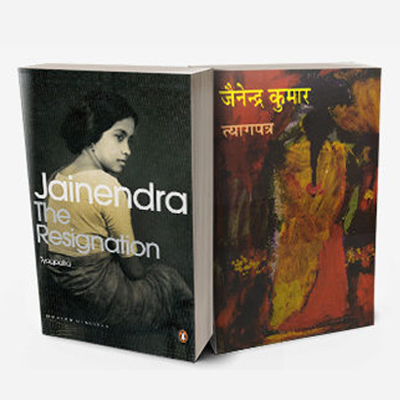 Jainendra Kumar was a Hindi writer in the 20th century. 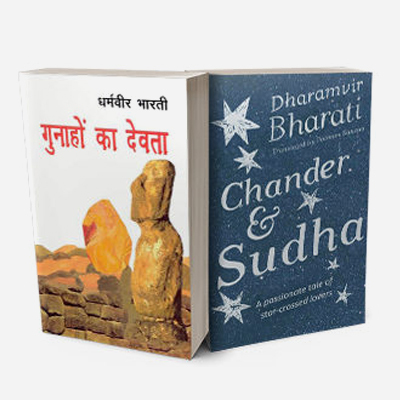 He wrote novels including Sunita and Tyagapatra. He was one of the first to join the Independence Movement in 1921. He was closely involved in the Indian Freedom Struggle. Along with Munshi Premchand, he established the Hindustani Sabhaa in Lahore where Dr Zakir Hussain and Josh Malihabadi were some of the noted members. 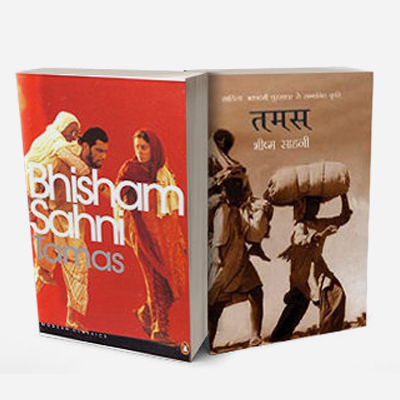 After the death of Premchand, he became the editor of Hans. He was closely associated with the luminaries of Indian Freedom Struggle like Mahatma Gandhi, Vinoba Bhave, Rabindranath Tagore and others. The interesting thing to note is that most of his stories and novels are centred on the idea of freedom and the right to speech. He was awarded one of India’s highest civil honour, Padma Bhushan, in 1971. He was awarded the Sahitya Akademi Award in 1966, for his work Muktibodh (Novella), and its highest award, the Sahitya Akademi Fellowship in 1979.